Each year the Southwestern Fastener Association offers scholarships for member company applicants. Member company employees and their dependents qualify to apply for these scholarships. Each year the number of scholarships awarded and amounts change. The number of scholarships and dollar amount for the 2019 scholarships will be announced in Q1 of 2019. Links to the application guidelines & application are below to view, download & print or if you prefer, you may submit your application online using the link below. Applications are due April 1, 2019. 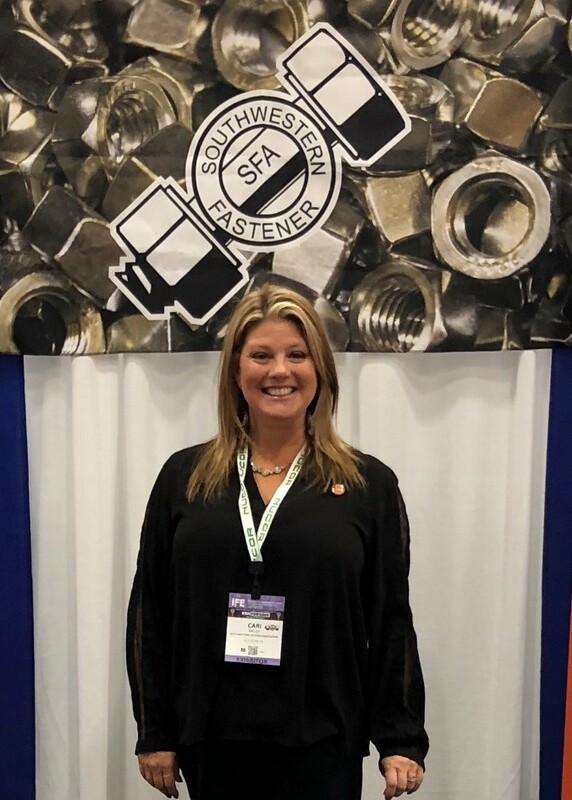 Welcome Cari Bailey SFA's Executive Director! John Elsner has retired and we wish him the best of luck!